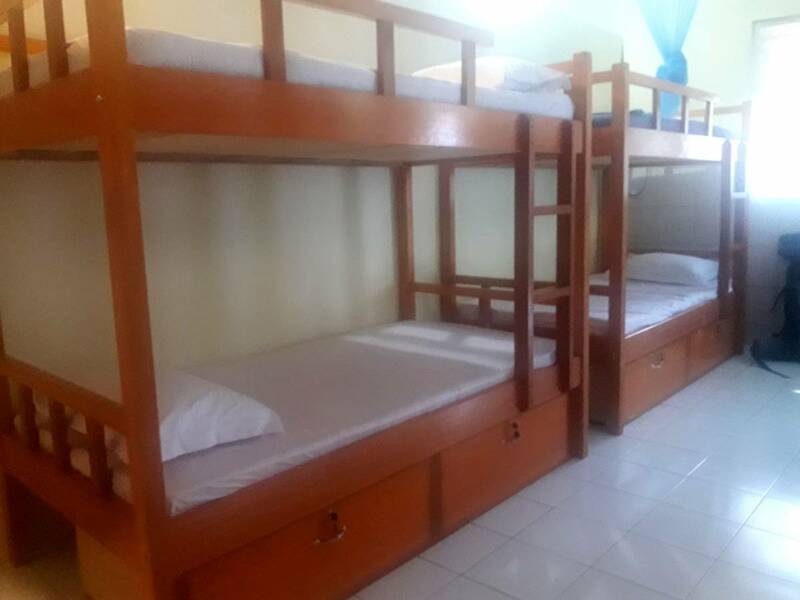 Hostel and Rumah Singgah Manado is a local-owned hostel in the heart of Manado in North Sulawesi. It is the perfect place for backpackers looking for a home away from home. We offer cheap and clean accommodation, great local food and friendly, knowledgeable staff. There are countless of activities in and around Manado, including diving, snorkeling, hiking and rafting (learn more in "Tours Information"). Our helpful staff will provide you with all the information upon your arrival and will help you create your unforgettable journey. 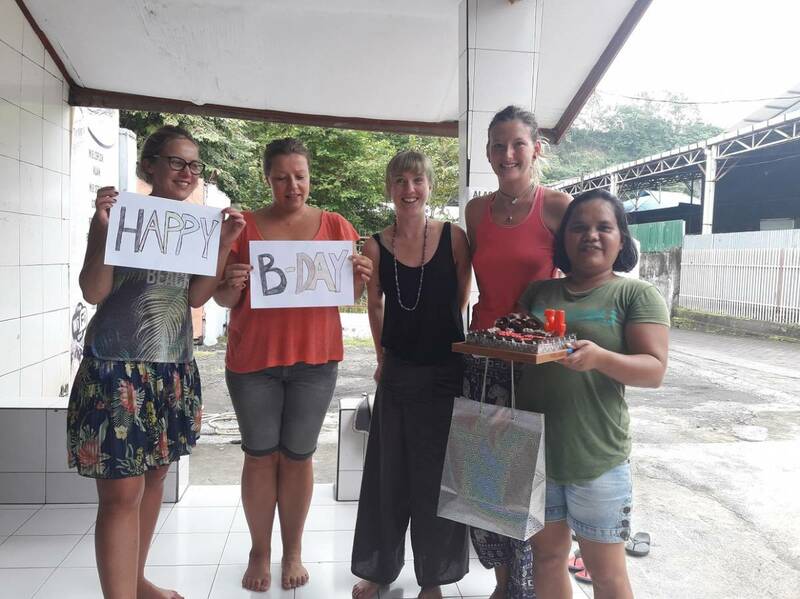 Come and stay with us in Hostel and Manado Rumah Singgah and experience the true generosity and warmth of North-Sulawesi locals! We offer Free Wi-fi, Free breakfast (western or Indonesian), Budget-friendly lunch and dinner, Laundry service, Television with international channels, A great location: close to the city centre, airport, ATMs and local markets, Daily tours organizing, Motorcycle rental and transport services, Free tourist information. high speed wifi, 2 terraces for hang out, 1 living room with cozy sofa, tea, coffee are provided 24 hours for free. Private Room 1 A private 3 x 2. 5 meter room with 1 king springbad for two travelers. 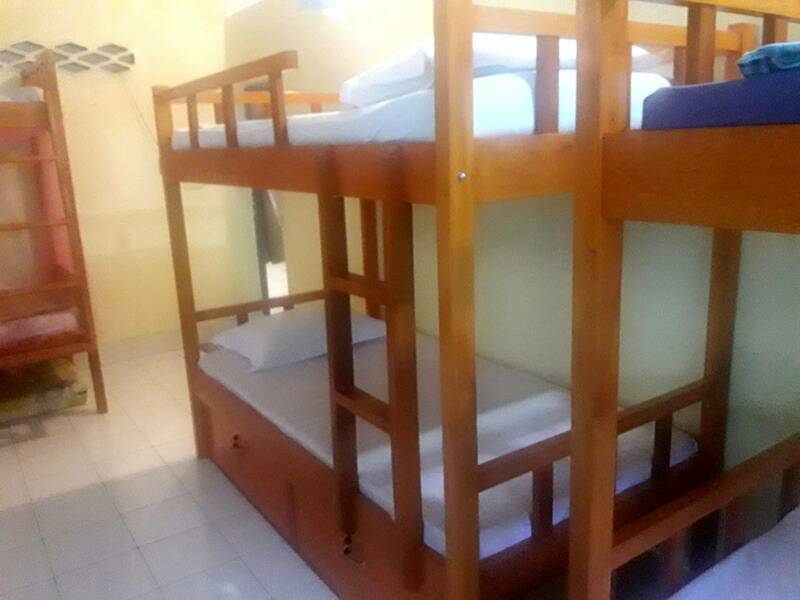 The room includes a AC, bathroom, mosquito net, wifi (free internet connection), wardrobe and desk table. Our housekeeper will clean the room on a daily basis. Private Room 2 A private 3 x 2. 5 meter room with 1 floor mattress for two travelers. The room includes a AC, mosquito net, wifi (free internet connection) and desk table. Our housekeeper will clean the room on a daily basis. Private Room 3 A private 3 x 2. 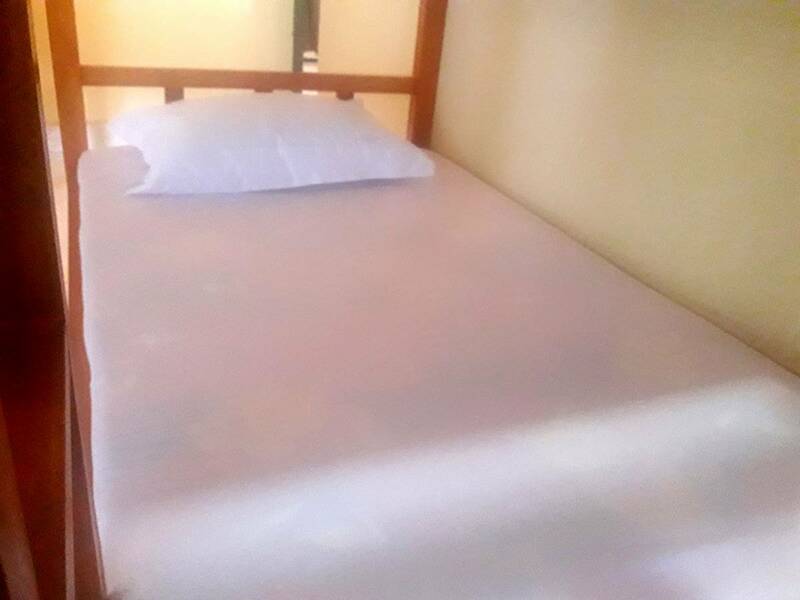 5 meter room with 1 floor mattress for two travelers. The room includes a fan, mosquito net, wifi (free internet connection) and desk table. Our housekeeper will clean the room on a daily basis. Share Room Travelers room, share with other guest. 7 x 3 meter room with 3 bunk bed and 5 single mattresses . 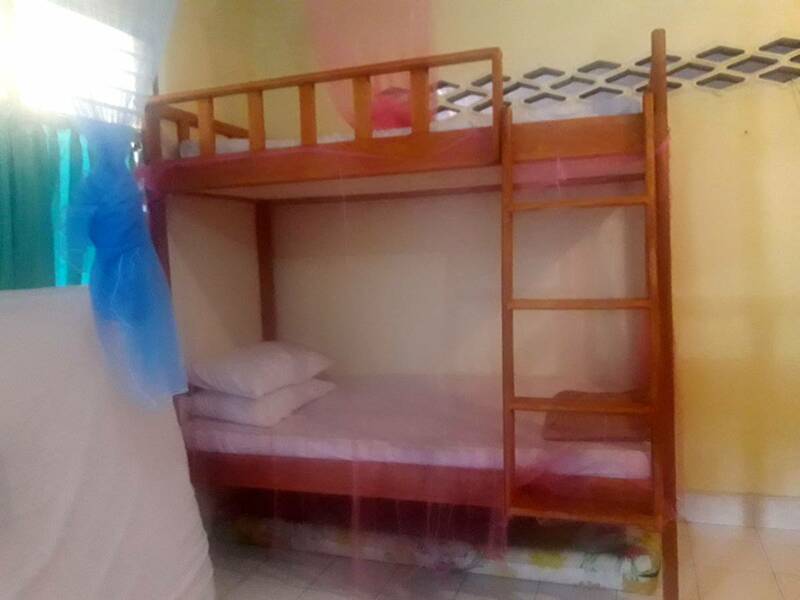 The room includes a air conditioning, mosquito net, Wifi ( free internet connection) and desk. Rumah Singgah located in a hallway about 100 meter from main road, quite and middle class environment. Rumah Singgah Manado is located in Jalan Jos Sudarsoh 12 Number 11, Paal 2 Manado. This location is 3 hallway before Multi Mart Paal 2, Manado.